Reports have emerged that confirm gamers hoping for a new title from Rockstar Games are set to be disappointed, as the studio won’t release anything until 2017. However, we can take solace in the fact that Take-Two CEO Strauss Zelnick – the representative responsible for this confirmation – has previously stated that there’s a “big” E3 conference on the horizon for the studio. 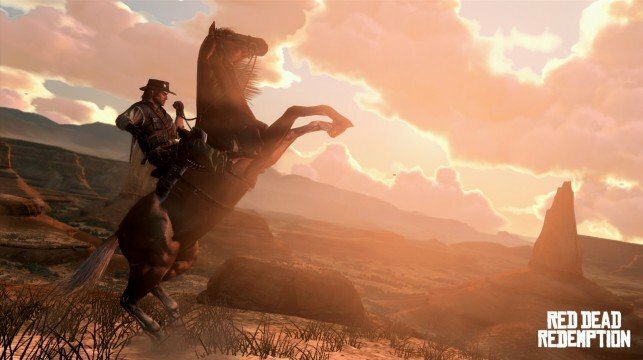 Many fans are already hoping that this will mean an announcement for the seemingly inevitable Red Dead Redemption sequel, which would at least make the long wait for a new game a little more bearable. We’ll be covering all the breaking news from E3 right here, and will be sure to bring you any updates that come from Take-Two or Rockstar Games as they arise.